Founded in Western Australia in 1998, CPS National was established to design, install and commission high reliability power systems for the Telecommunications and Resources industries. 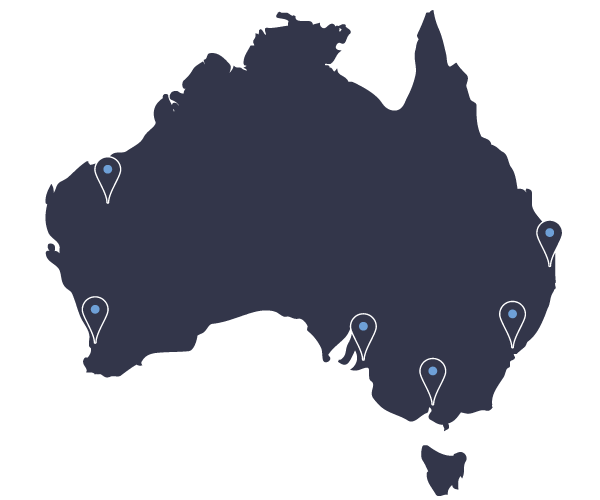 In 2002, we increased our geographical footprint by establishing new sites in Queensland, New South Wales, South Australia and Victoria. As part of this expansion, CPS increased their customer offering to include AC and DC power equipment manufacturing, building maintenance and providing specialist services to the Utilities sector. In 2018, we proudly celebrated 20 years of history and specialising in remote area power and critical power solutions. We work with some of the most prominent Utilities companies in Australia, providing them with customised hybrid power systems to meet their operational specifications. We support the rail and aviation sectors with a large range of power and communication products, ensuring professional, reliable and efficient service for critical infrastructure. We are a market leader in the supply of renewable energy solutions and have a wealth of experience in designing hybrid, standalone or hybrid mine grid solutions for any application reliant on fossil fuels. For over 10 years, we have been working within the Australian mining and resource sector to develop customised and innovative solutions that increase network stability and security. Since our inception, we have enjoyed longstanding relationships with the leading Telecommunications carriers in Australia. We are specialists in the supply, installation and maintenance of state-of-the-art telecommunications systems. In April 2018, CPS National became a member of the Ampcontrol Group, enabling us to pursue larger and more complex solar and hybrid power installations across Australia.